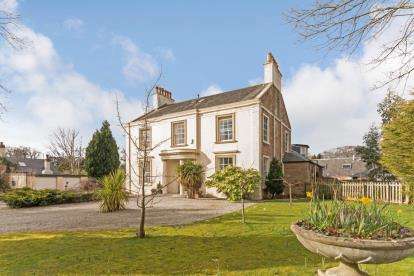 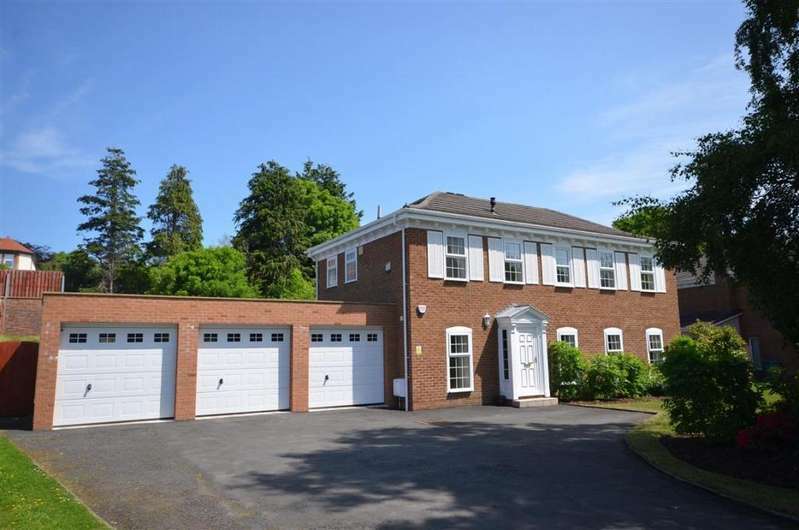 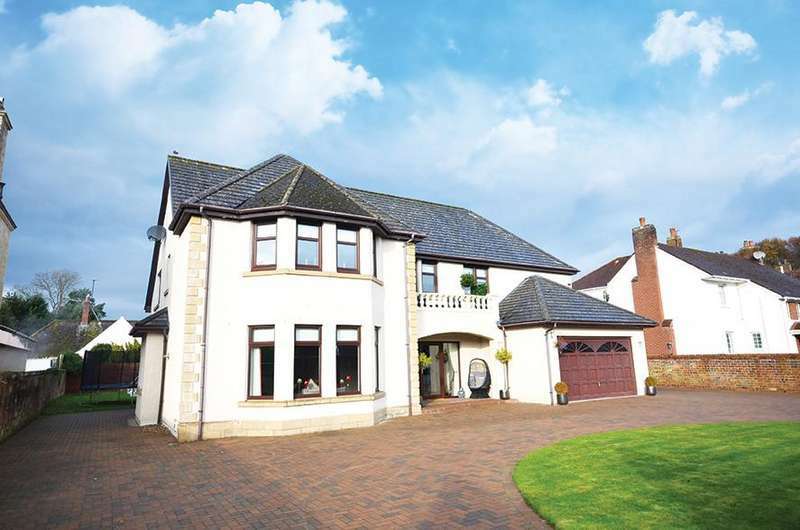 An exclusive and distinctive, georgian style, modern detached villa accessed along a sweeping tree lined drive and surrounded by beautiful mature garden grounds. 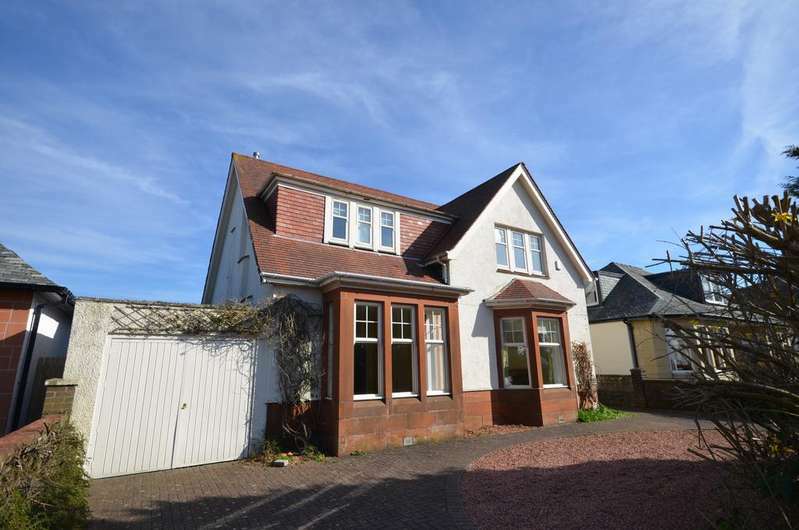 A charming traditional detached villa providing a spacious layout of 6 principal apartments and set in generous gardens within one of ayrs most sought after areas. 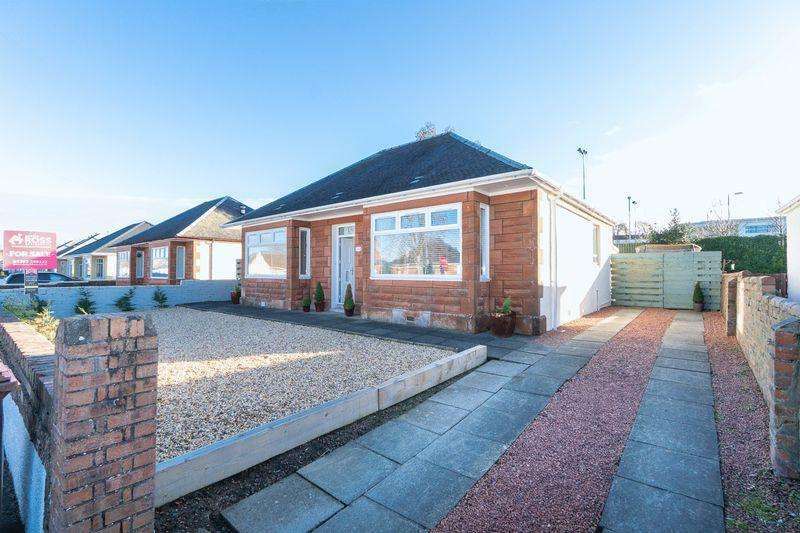 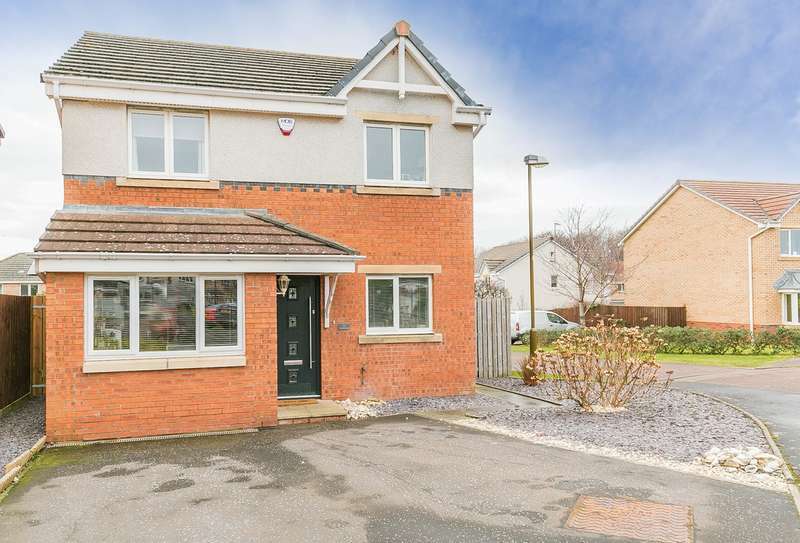 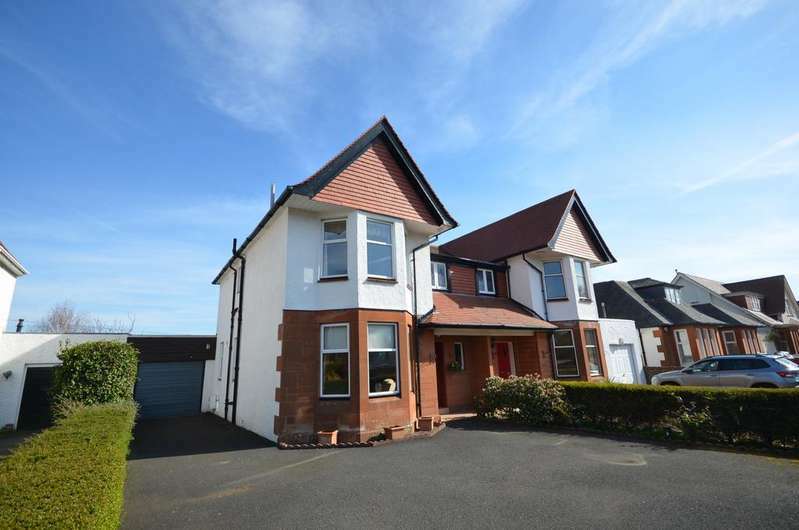 An incredibly charming 1930s detached villa quietly located at the monument road end of bellevale avenue just a short distance from corsehill park and ayr town centre. 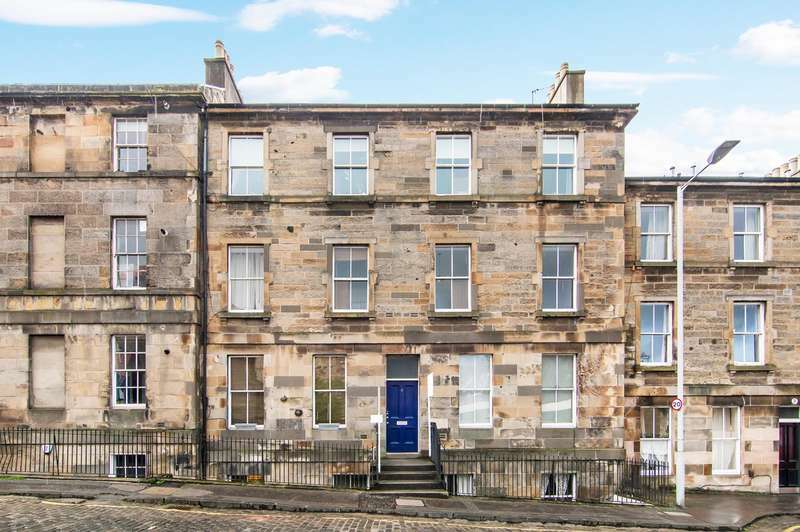 A well-appointed extended traditional semi-detached villa providing deceptively spacious accommodation within a prime residential location close to belleisle and rozelle parks.